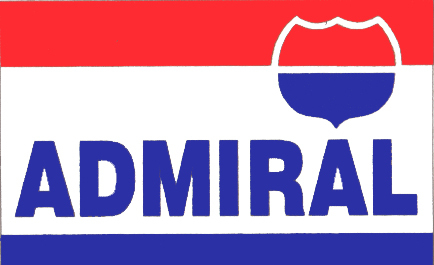 5 cents off a gallon of Regular, Midgrade, or Premium gasoline! 2 cents off a gallon of Diesel or Kerosene! 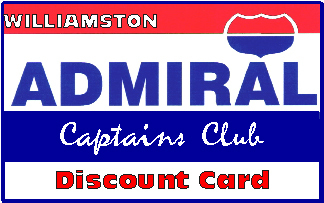 Simply insert your Captains Club Discount Card at the pump before fueling, and watch the price roll back!